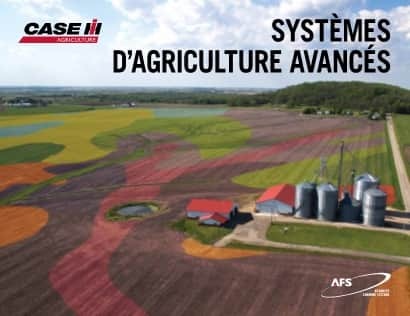 The AFS AccuControl crop input control system is a variable rate and section control system that utilizes the AFS Pro 700 display. This allows for a single display solution when connecting a Case IH tractor to a non-Case IH implement such as sprayers, strip till applicators, NH3 applicators and up to 48 row planters. AccuControl is also used with the Case IH Nutri-Placer. 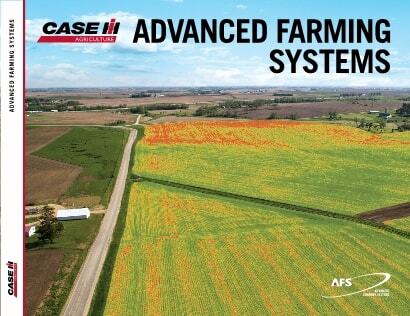 Case IH AFS AccuControl manages a wide variety of applications such as seed monitoring and mapping, auto section control, variable rate control, and more. AFS ISO Task Controller can be used to control any compliant ISO-BUS implement using the AFS Pro 700 display. AFS ISO Task Controller allow for automated section control, variable rate application, mapping, and more on ISO Task Controller compatible implements. ​Explore additional control solutions to​ meet the​ needs of your farming operation.